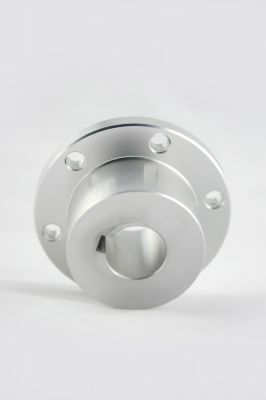 These high quality universal Aluminum hubs are key-locked and loctited to the motor shaft. 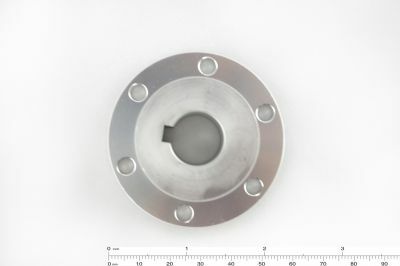 They are designed to connect a motor and a wheel. 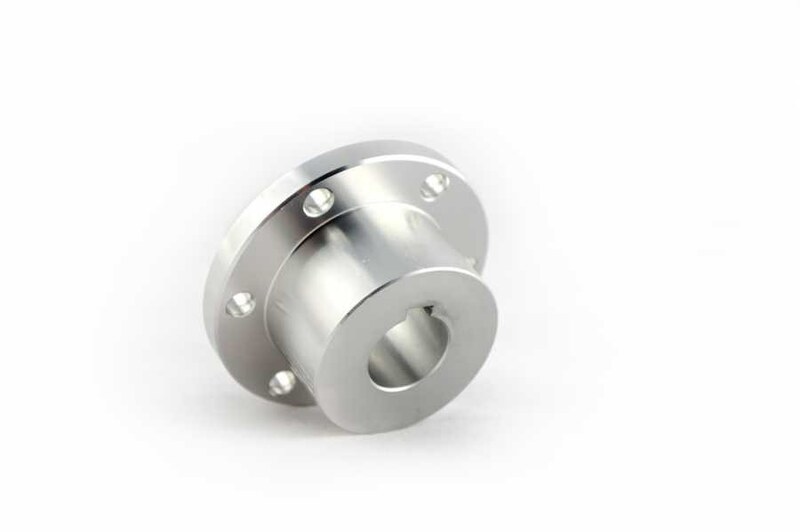 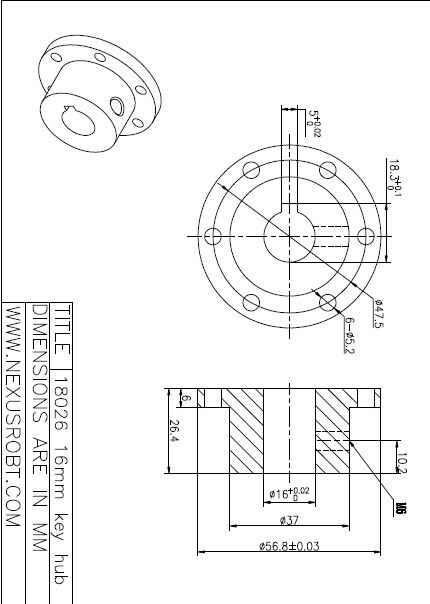 There is a groove of key locked for securing a motor to the hub.We design, produce and market the key-locked hubs, we also customize the difference size for you to meet your needs and it can be start at a very low order quantity.